James H. Hows- Age 76, passed away Wednesday, June 14, 2017. He is preceded in death by his parents, James and Evelyn Hows. He is survived by his wife of 43 years, Elizabeth Fry Hows; his daughter, Annette (David) Watson; grandchildren, Daniel Watson and Beth (Jonathan) LaBerge; his sister, Billie Hows; and a host of extended family members and friends. A Graveside Service will be on Friday, June 16, 2017, at 11:00am, at Woodlawn Memorial Park with Reverend Alex Jackson officiating. Visitation with the family will be on Thursday, June 15, 2017, from 4:00pm until 8:00pm, at West Harpeth Funeral Home. 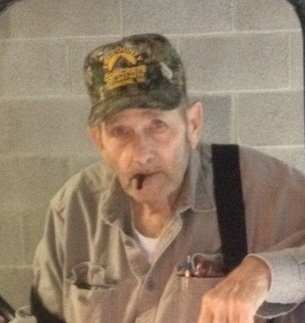 Jim was a good friend and heck of a card player. He will be missed by all. Jim was a good mason and a heck of a welder. I still have one of his welding pieces.